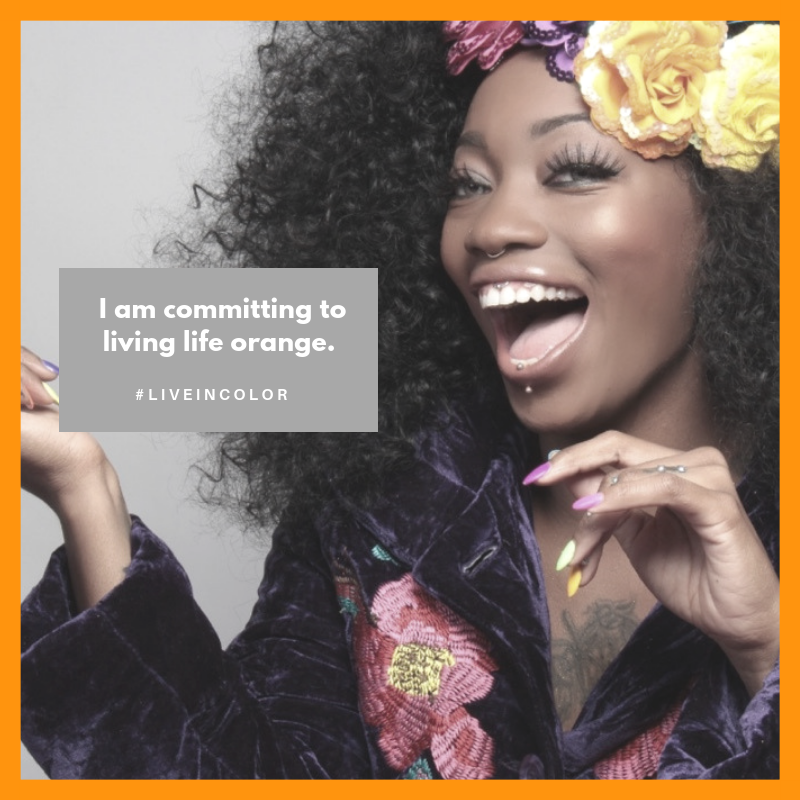 Thank you for taking the journey with two dope chicks and learning how to #liveincolor. 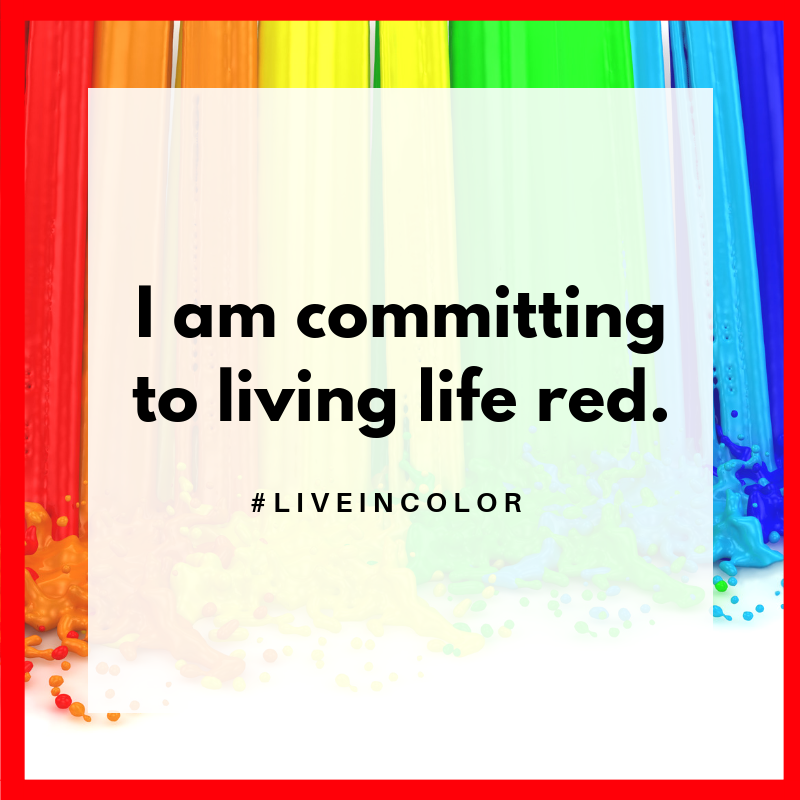 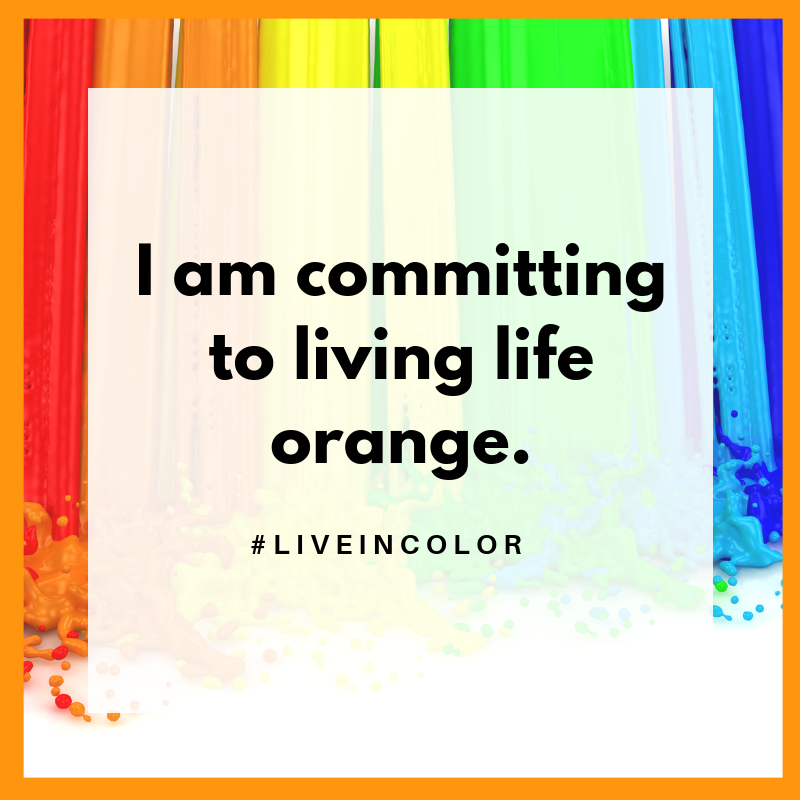 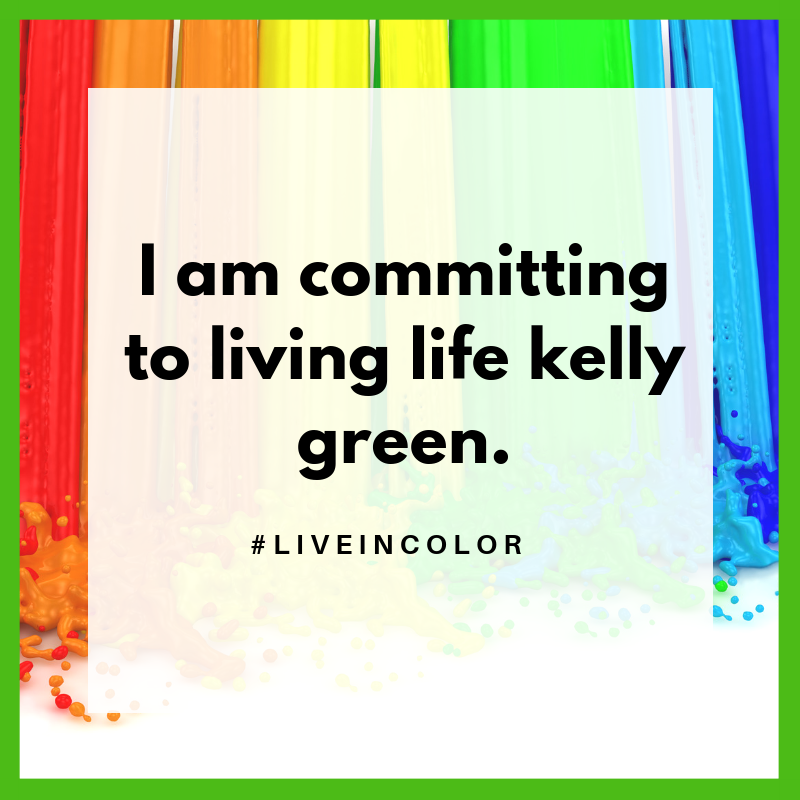 Right click on the photos below to download a meme that will allow you to proclaim your commitment to #liveincolor. 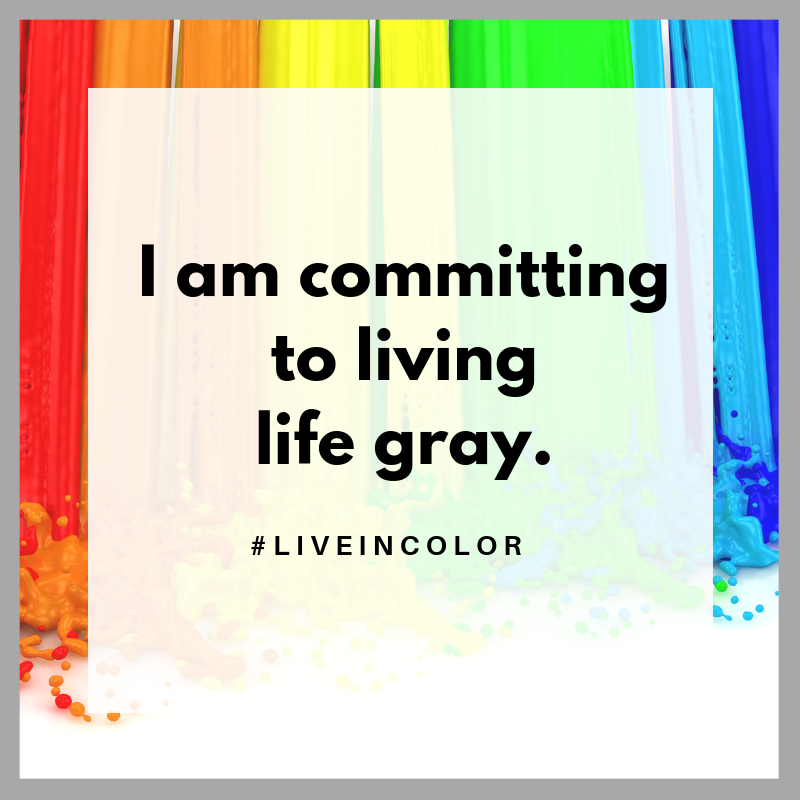 Register for the #innerG52 challenge. Order I Am Enough :: 50 Affirmations for Black Women.